An interspecific hybrid, includes plum and apricot in its parentage, with sweet, richly flavored, f.. The crossing of interspecific plum hybrid and apricot. Very valuable for its frost resistance and ve..
An interspecific hybrid of apricot and Russian plum. Very valuable for its fruit quality, high frost..
An early ripens Ukrainian plum. 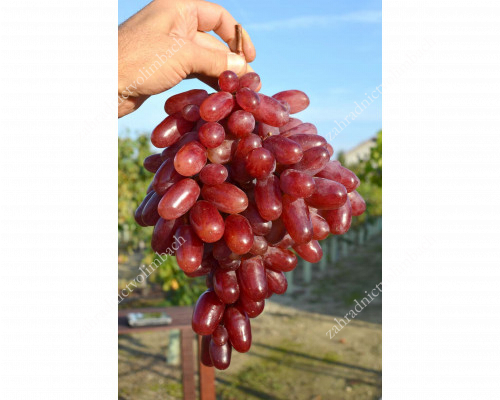 Very valuable for its fruit quality, excellent taste characteristics.. The crossing of Russian plum and apricot-peach hybrid. Very valuable for its fruit quality, high fro..
An attractive red kernel walnut variety with large fruits, for medium altitudes suitable. Pic..